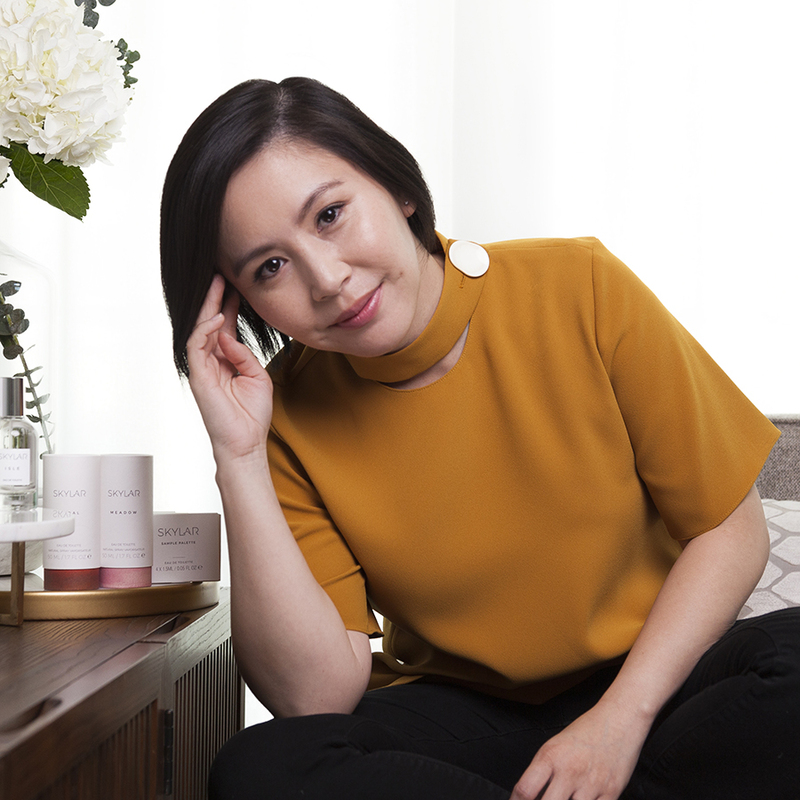 Customer trust and deep supplier relationships are the foundation for The Honest Company’s former head of operations as she launches a new venture-backed company pioneering all natural fragrances sold online. Scents online? I was curious to learn how she pitched VCs on that idea! We delve into her journey leading her first startup. We also get insights from her prior experience at The Honest Company, where she managed a complex supply chain of hundreds of contract manufacturers (CMs) that had to deliver on their promise of all-natural consumer products. Being a purpose-driven company that cares about its supply chain has unique challenges, and we discuss how to navigate them. We get her expert tips for working with CMs and raising capital. She went a year and a half without a salary and invested $100,000 of her own money to turn her dream into reality. Meanwhile her dad, the successful Taiwanese tech entrepreneur who was her inspiration, did not always give her the encouragement she might have liked–mostly because he knew from personal experience how hard entrepreneurship can be. It hasn’t seemed to slow her down. Founder Cat Chen has always had natural ingredients on her radar. As an executive at clean living powerhouse The Honest Company, it was her job to. But when she found out that she was pregnant with her daughter, safe ingredients went from a professional responsibility to a personal necessity. As a self-proclaimed “no-makeup” makeup person, Cat’s signature was and still is perfume. Her love for scents began in middle school, when she owned a big collection from Bath & Body Works (this is also where she interned 10 years later). When she discovered that almost all perfumes contained highly allergenic ingredients, she knew she had to do something about it. That year, a big idea (along with baby Anne) were born. Cat set to work creating a clean fragrance brand that would offer the fresh, delightful scents we all love, without the parabens, phthalates, glycol, animal testing, animal products or other allergenic ingredients found in most products in the industry. By partnering with a local fragrance house to craft artisanal formulas using only safe ingredients, Cat created Skylar Body: fresh, refined scents we love with ingredients that love us back. She started with four signature perfumes but has no plans to stop there. Skylar Body is on a mission to change the world of fragrances – and not only perfumes. This week, Skylar Body launched paraffin-free soy candles in their four signature scents. With Skylar, Cat has not only changed the way we think about fragrances, but has reminded us of an important truth: that when we accept nothing less than what is best, the Sky truly is the limit. The views expressed on The Art of Manufacturing podcast are those of the guests, and not our sponsors or partners. The Art of Manufacturing is produced by At Large and Dangerous, in collaboration with MAKE IT IN LA.